Francesco Primaticcio was born April 30th, 1504 in Bologna, Italy. 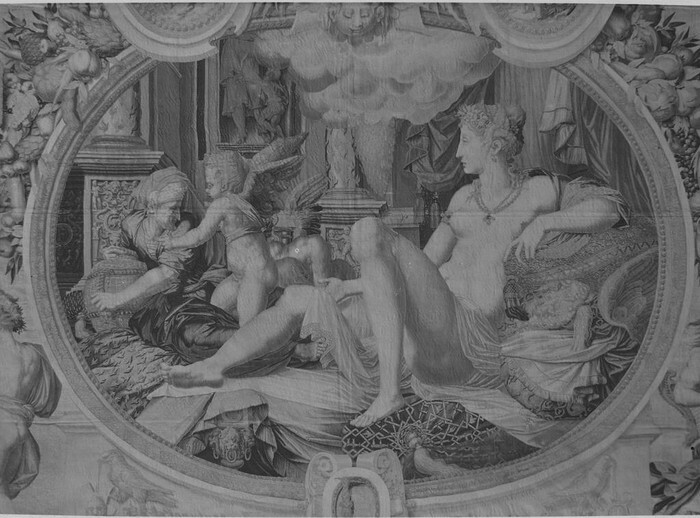 He spent most of his time at the Palazzo del Tè developing his elegant style for painting, taught by Giulio Romano. Francesco went to Palazzo del Tè from 1526 to 1532. 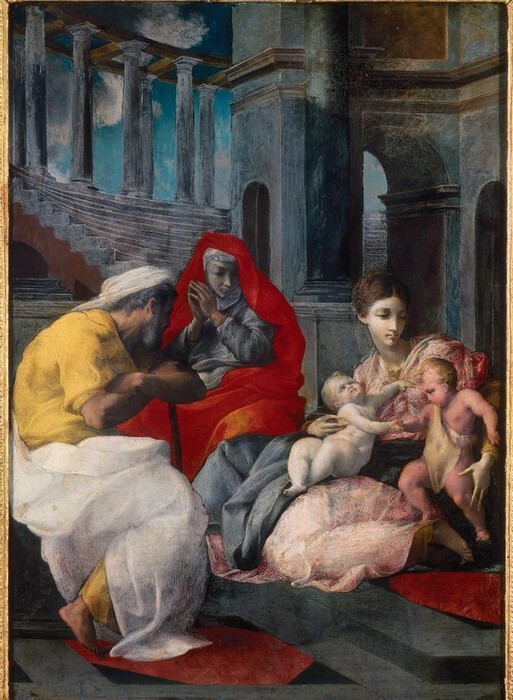 He then went to Fontainebleau, taught by Raphael, where he was devoted to the experience of the artistic inventiveness and archaeological interests. His lifestyle was proper as he got all the training he needed and always was being taught different techniques. Francesco's work consisted of paintings and later included architecture. Some of his works are; Jardins des Pins at Fontainbleau,Danae, and Holy Family with Saint. These works include humanism since they focus on humans in the artwork and classicism since they focus on details in the artwork. 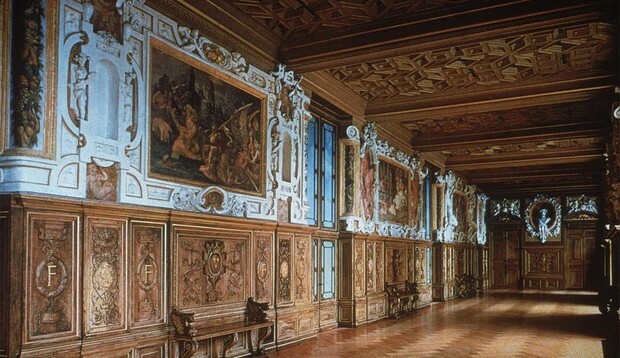 This architecture is called Jardin des Pins at Fontainebleau, this piece was created in 1565. You can still see the architecture located at Fontainebleau in France. 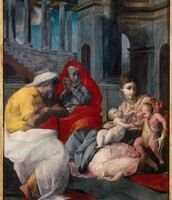 This work was one of Francesco's earliest works which includes both sculpture and architecture techniques. He was inspired by the artistic drought in Rome, Italy which caused him to build this piece. This work focuses on classicism with its symmetry and detail in the palace. I find this piece interesting since it seems too complex to have been one of his first projects. Also he did more painting than he did architecture so it's interesting that he started with this. "Francesco Primaticcio." International Dictionary of Architects and Architecture. Gale, 1993. Biography in Context. Web. 1 Dec. 2015.